Modern medicine's achievements can blow anyone's mind. Some of the technologies created by brilliant medical minds can save people's lives and give hope to some of the most critical cases. 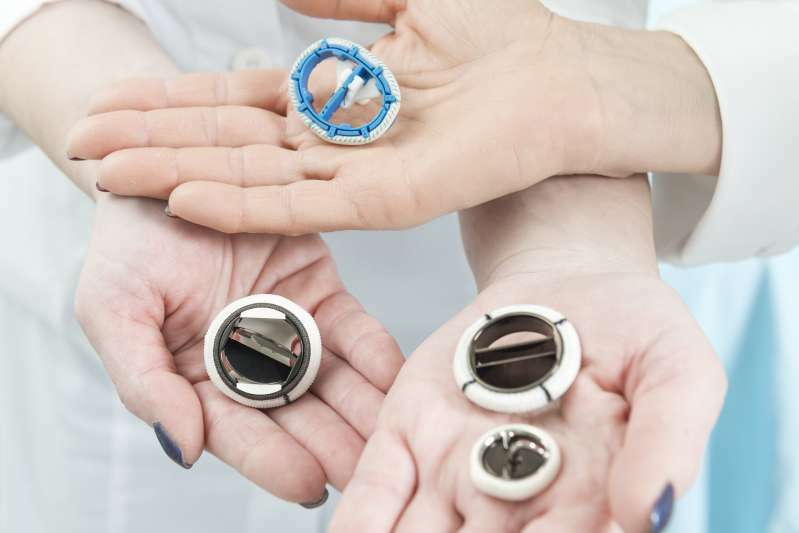 Just recently, FDA finally approved the world's tiniest mechanical heart valve for infants with heart defects. READ ALSO: Girl Invited Her Alzheimer’s Stricken Grandpa For A Dance. Music Started And They Broke Into Dancing! This amazing breakthrough already gave one family a priceless gift of life for their little bundle of joy. Little Sadie Rutenberg was born in 2014 with a large hole in the center of her heart. The existing technology at the time wasn't enough to fix her condition. Baby girl underwent an open heart surgery shorty after she was born, but doctors couldn't guarantee her survival. Sadie's parents lived every day in fear of her not making it. There was little to no hope. No one was telling us she’s gonna be okay. In fact, [doctors] were very real about the fact that she could die. For several months after the procedure, Sadie was able to grow, but her condition was unstable. Finally, her doctor came to parents with a solution: a state-of-the-art heart valve, which could save Sadie's life. The surgery was successful, and Rutenberg family was able to take their little miracle home. Doctors say Sadie will need to replace valves as she grows, but they're now confident she can be active and lead normal life. This November, Sadie will turn 4 years old. Her parents can't believe their luck and are grateful for their little angel. If you looked at Sadie, you wouldn’t believe she’s been through what she’s been through. She’s this vibrant, playful, energetic little girl. We hope many more little babies will be able to get better with the help of this medical breakthrough.